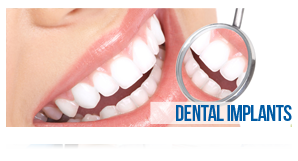 Teeth whitening is an increasingly popular way to whiten your teeth without removing any of the tooth surface. 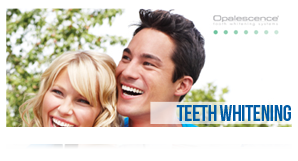 At Lawrence & Pinkerton we offer Opalescence home whitening. The process is simple. 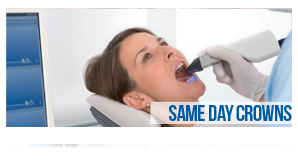 You will need to come to the practice to have some impressions taken of your teeth. The impressions will then be sent to a laboratory who will make your whitening trays. Once these have been made you will come into the practice for a short visit and shown how to use the trays and the whitening gels. The whitening trays are usually worn with the gel every night for one to two weeks or until the desired whiteness is achieved. If, after a few years, you would like to whiten your teeth again there is no need to have the trays made again, all you need is the whitening gels.